Provide personalized, achievable goal setting. At EJT we strive to build training programs built individually towards each player with specific goals to meet each individuals needs. Provide personalized individual instruction. EJT prides itself on giving every player a great knowledge of the game so they can reach their maximum potential and build a successful career. With a diverse coaching staff, we strive to meet every players needs. We pride ourselves in providing the juniors a diverse coaching staff which allows us the opportunity to work with every type of player. Produce well rounded players. With the ability to train on the two main (state of the art) surfaces, Hard and Hydro-Clay all year round; we can prepare each individual for any opponent, any match or any tournament. Provide an open, friendly, team environment that makes any junior feel like they are a part of something very special. Golden Eagle Golf & Country Club combines gracious Southern living and championship golf for those who expect the best. 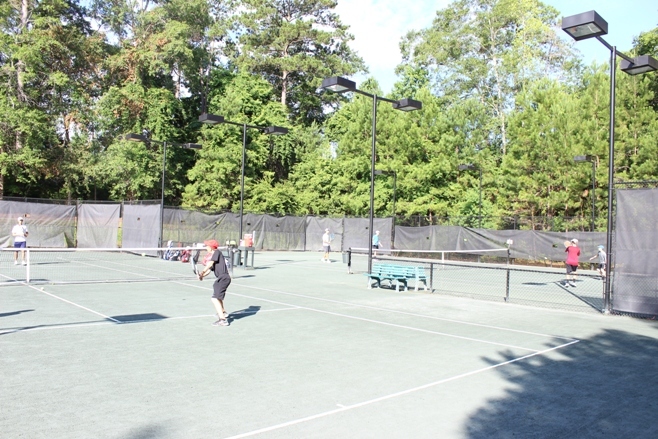 Nestled in the gated community of Golden Eagle Plantation in Tallahassee, Florida Golden Eagle Country Club is a beacon for the community and its membership. From the lush green links of the sculpted Tom Fazio designed 18-hole golf course, to the lavish Plantation-style Clubhouse, Golden Eagle Country Club offers year round enjoyment for the whole family. 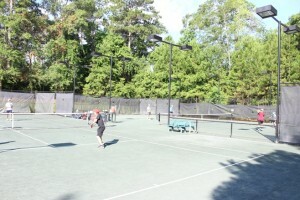 Golden Eagle Country Club provides a variety of sporting opportunities for its members. Members can choose to spend a day golfing on the area’s finest golf course or meet with friends for a game of tennis. During the summer months families can enjoy a relaxing day at the pool, complete with poolside dining and plenty of warm summer sunshine. No description of Golden Eagle Country Club would be complete without mentioning the social gatherings at the Clubhouse. We host many annual events such as our New Year’s Eve Gala, Easter Egg Hunt, Kids’ Back to School Fun Day, Haunted Halloween Party, Valentine’s Day, Mother’s Day, Thanksgiving and Christmas Dinners where members gather at their Club with family and friends and enjoy a true sense of belonging at their home away from home. With outstanding facilities and amenities, Golden Eagle provides exceptional experiences for the most discriminating of members. Explore our website to find out more about the club or call the office to arrange a tour of the facilities. We have been serving the South Georgia and North Florida area for over 30 years! 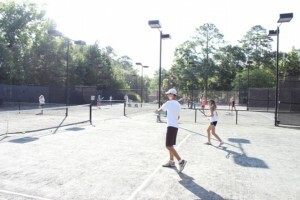 We offer a variety of programs on our state of the art hydrocourts, and hard courts. With our experienced staff and full service Tennis Pro Shop we can meet the need of every level or player from beginner to advanced, children and adults, let us serve you! 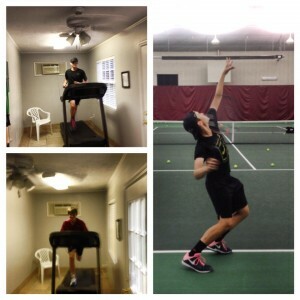 ©2013 Elite Junior Tennis. All rights reserved.